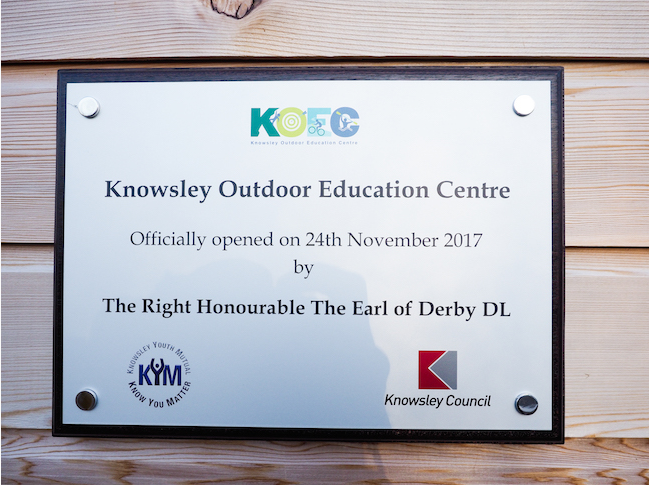 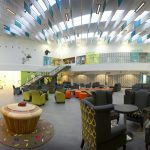 To celebrate Knowsley Youth Mututal’s Knowsley Outdoor Education Centre (KOEC) being refurbished, close partners and supporters of the centre were invited to an event for its official reopening. 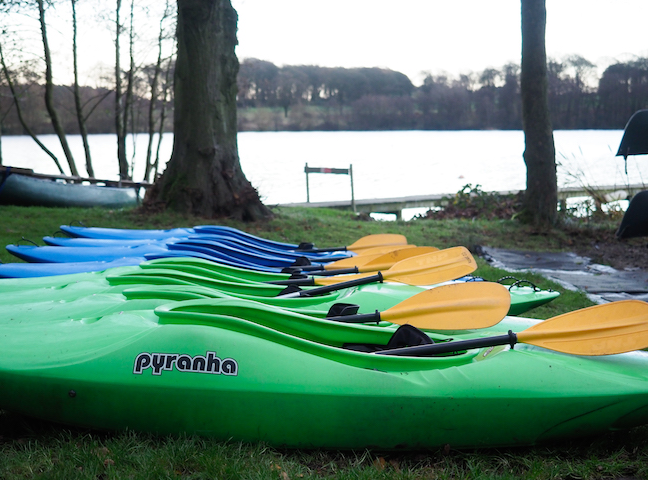 Knowsley Outdoor Education Centre offers fun outdoor activities for its visitors including canoeing, raft building, archery, orienteering and power boating. 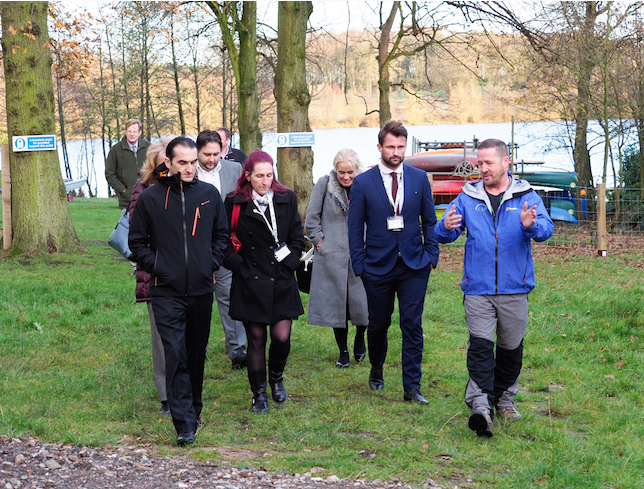 The activities give visitors the chance to find out what they’re capable of, push boundaries and improve their confidence. 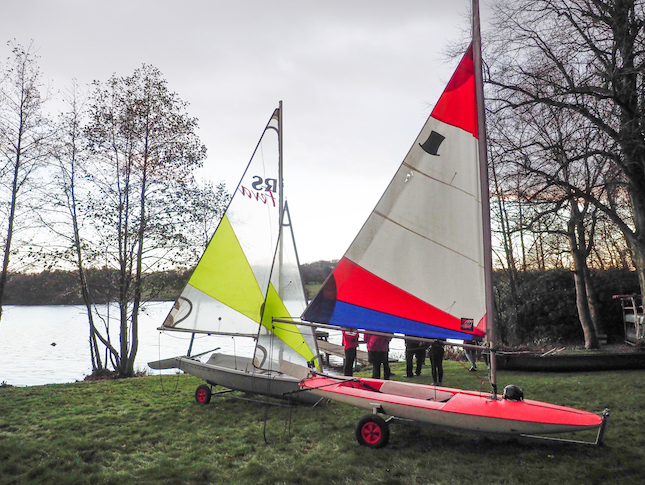 The centre is situated on the private Knowsley Park Estate in Prescot which is near a large lake and is close to wildlife, making it an ideal location for all of the outdoor activities and fun that can be experienced. 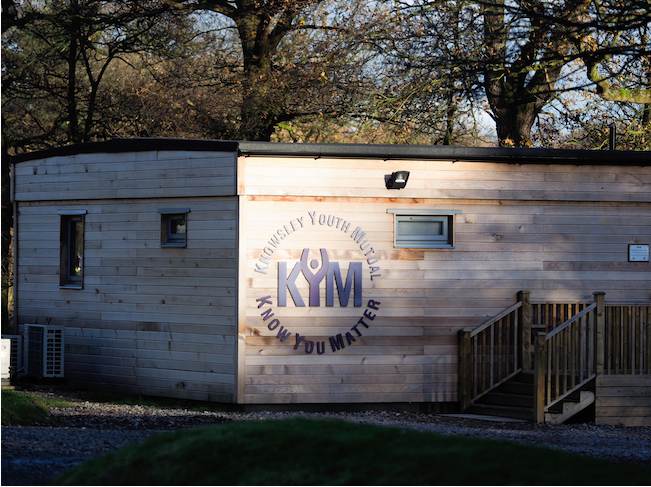 To find out how you can give the activities at KOEC a go and discover what you’re capable of or to find out information about getting involved with the Lord Derby Award, visit the centre’s website.